through Internet, telephone or visit our company. address：Guangdong Guangzhou Guangzhou Yuexiu District Sanyuanli Road North Station Road 60, two floor. 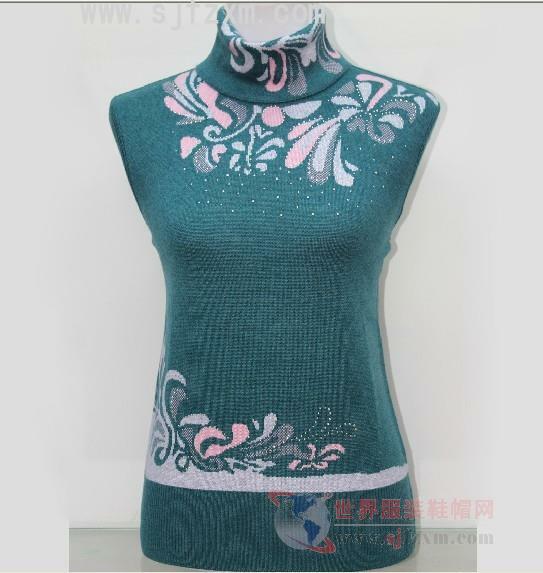 Clothing management department of Yuexiu District, Guangzhouresponsible person: Hello, I from the world clothes, shoes and hats website, see your unit (Dongguan Dalang town factory direct selling cheap women's sweater source of autumn and winter women's clothing low price processing) information, more interested in, want to know more detailed information, please a prompt reply.